Summer’s finally here, time to hit the road and say s’long to the big city. 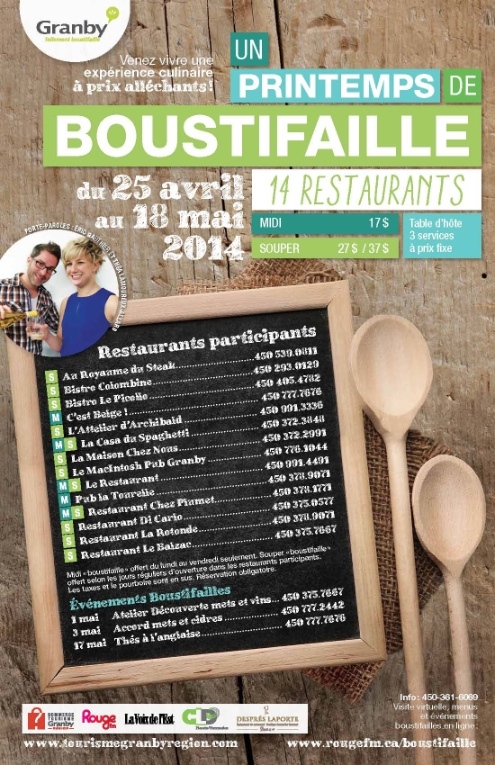 It’s the last weekend to enjoy Un printemps de boustifaille food festival and discover nice restaurants around Granby. Think Taste Montreal, Eastern Township style. In all, 14 area restaurants (including chef Laurent Godbout’s Attelier Archibald) are offering a 3-course fixed price menu for lunch or supper. 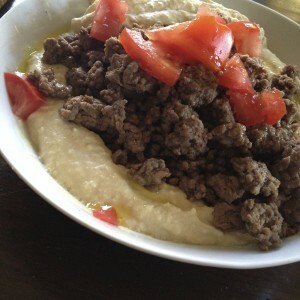 Plan $17 for lunch and $27 or $37 for dinner per person. 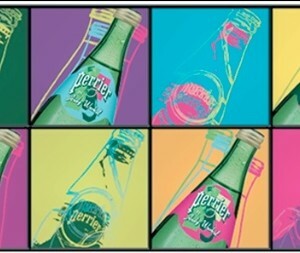 Many feature Québec terroir products, including several offerings from 25 local producers. I like that! You can also choose to partake in the age-old English tradition of Afternoon Tea, this Saturday from 11am to 3pm at Ferme Héritage Miner in the heart of Granby. Cheerios.